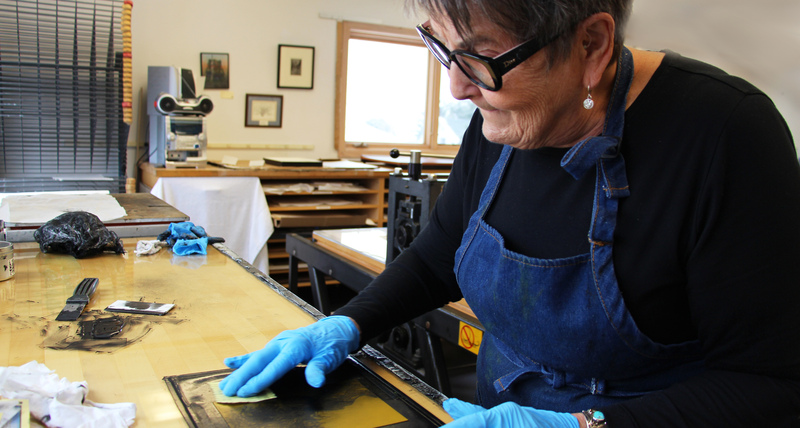 For generations, the Grand Marais Art Colony has nurtured a vibrant artistic community. Whether you have experienced the Art Colony as a student seeking creative guidance, as an artist working in our studios, or as an art aficionado appreciating an exhibit, you know this historic organization is a unique sanctuary that brings art to life. If you appreciate this community nurtured by the Art Colony, we invite you to support us as a Member. Members are the foundation of the Art Colony that keep the mission thriving while providing you unique benefits for individuals and businesses. Help make the mission come alive!